Mulled Wine is a popular and traditional drink during Christmas. It can be served hot or warm. 1. Heat a large pot over medium flame. 3. Reduce flame and simmer for 6 to 10 minutes. 4. Strain well and pour into a clean pitcher. 5. Pour into individual glasses, garnish with an orange peel and serve warm. Note: You can also store it in the fridge (stays good for up to 3 days) and reheat when ready to serve. 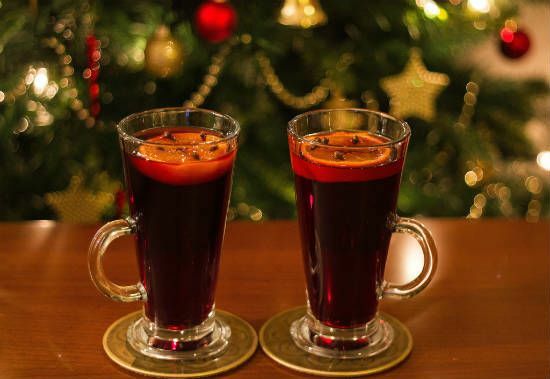 Feel free to comment or share your thoughts on this Mulled Wine Recipe from Awesome Cuisine.